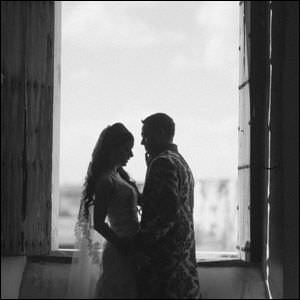 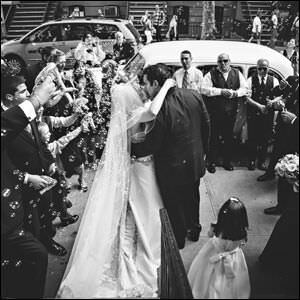 PhotographerUSA.com lists talented wedding photographers without any fee. 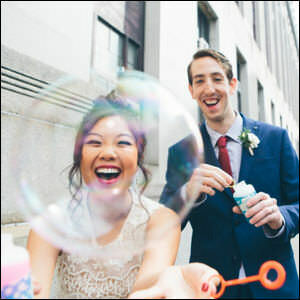 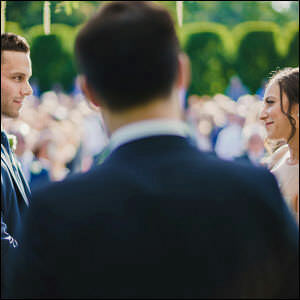 We hope to help the bride and groom connect with the best top wedding photographers in NYC, New York, NY. 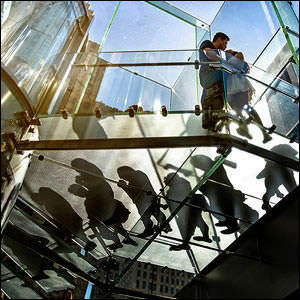 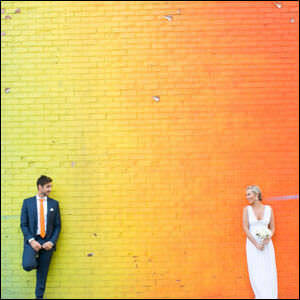 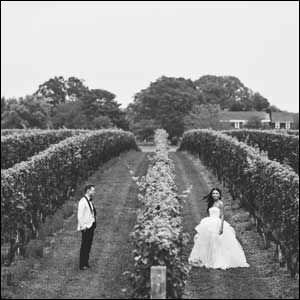 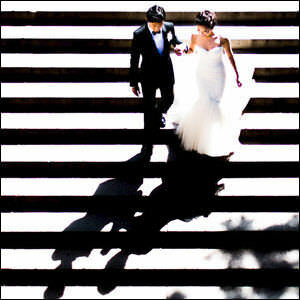 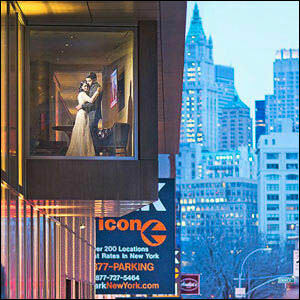 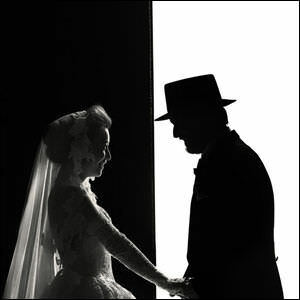 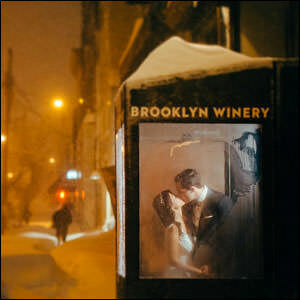 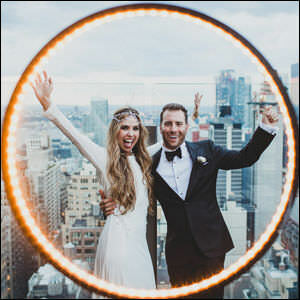 Let us know if you know NYC wedding photographers who you think should be listed on this page of PhotographerUSA.com. 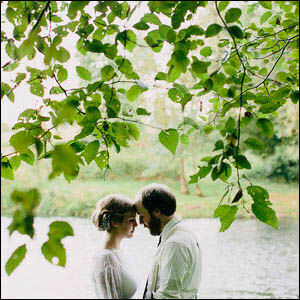 Click here to suggest a photographer.